At Jakobsbakken in Sulitjelma, an old mining community with magnificent buildings from the late 1800s, we give you an experience of a lifetime in the Arctic mountains. After the mining operation at Jakobsbakken was closed in 1968, the old grandeur has almost fallen asleep. Now Jakobsbakken will be revived in all its glory and we want to show you genuine winter experiences on historical grounds. In this magnificent and beautiful scenery you can experience everything from the magic from one of the world's most beautiful natural phenomena to snow storms that thrills. 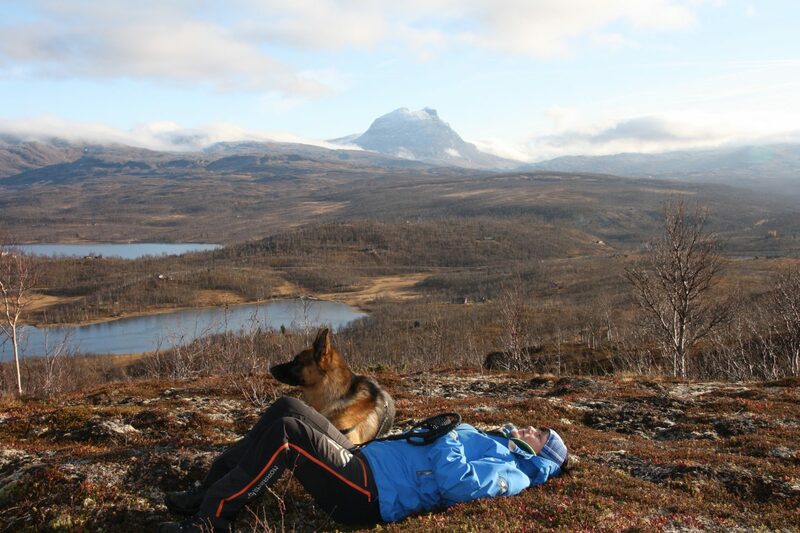 At Jakobsbakken we can all year round take you on astonishing tours in untouched nature, where you can walk for several hours without meeting a single person. 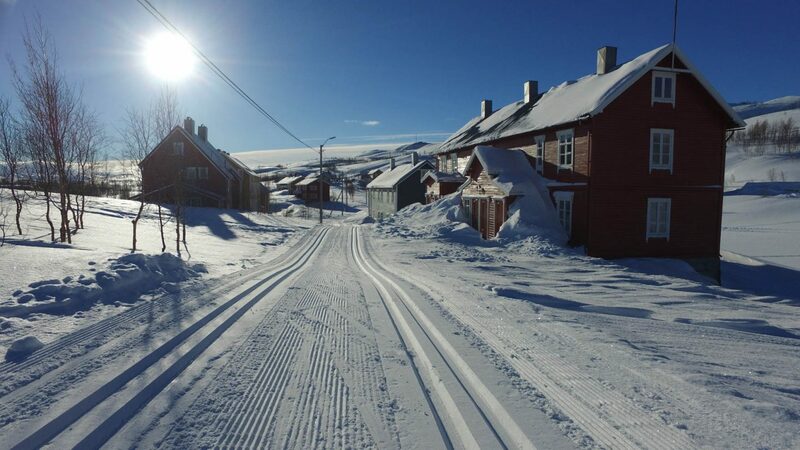 Whether you want to try dog sledding, go snowshoeing to ice fishing waters or take a ski trip in cross-country skiing trails with World Cup standard, the beautiful mining town above the Arctic Circle is the right place for you. Here you can lie in the heather and become one with nature, while the only thing you hear is your own pulse and the wind blowing. We can also take you to more extreme summits, some of Northern Norway's highest mountains, which is close to 2000 meters above sea level. Experiencing the clean air and the sound of silence that nature here can give you is therapy for both body and mind. Feel the proximity to nature and see the wildlife like reindeer, grouse and fox close up. Jakobsbakken is ideally situated on the northern lights oval, the area where it is most likely to experience the northern lights. From 1. September to 1. April there are good opportunities to see the northern lights, because of minimal light pollution. We will show you to areas without light pollution to chase for the northern lights and let you experience a majestic coloring game that dances in heaven in one of Norways most awesome surroundings.